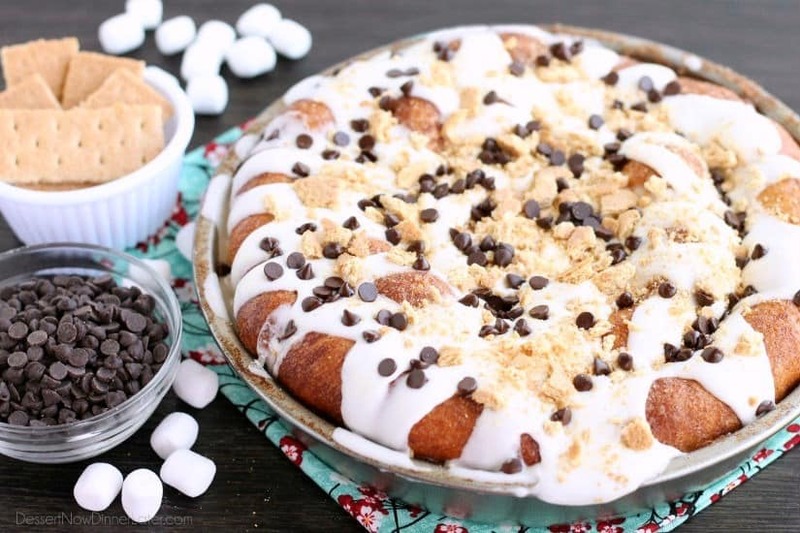 S'mores Cinnamon Roll Cake - Dessert Now, Dinner Later! 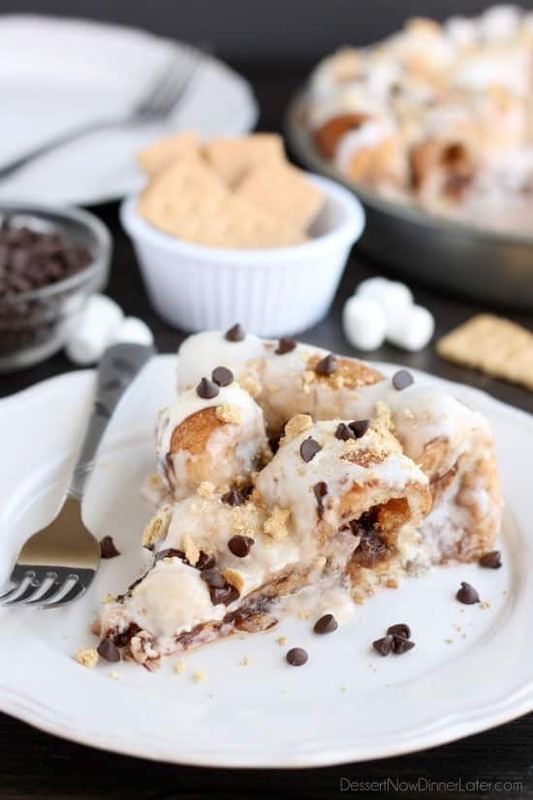 Crushed graham crackers, mini chocolate chips, and mini marshmallows are rolled up in buttery cinnamon sugar rolls to create this S’mores Cinnamon Roll Cake. Top it all off with a marshmallow frosting and extra toppings for a delicious dessert! If there is one flavor that screams summer, it’s S’MORES! There is just something traditional and ridiculously addicting about graham crackers with melty marshmallows and chocolate! So I took those flavors and put them in a cinnamon roll cake. SAY WHAT?! I know! It’s crazy good! I’m kind of mad at myself for cutting this thing warm because it ruined some of the layers in the cake that you can’t see in my pictures. I blame my pregnancy sweet tooth for being impatient. 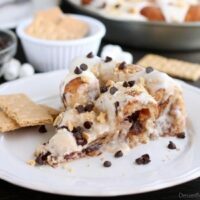 Anyway… this S’mores Cinnamon Roll Cake is basically frozen rolls thawed and rolled out, dipped in butter and cinnamon-sugar, stuffed with s’mores fixings, rolled up and layered in a cake pan to bake, then smothered in marshmallow frosting and more s’mores toppings! OH YEAH!!! 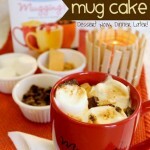 My husband is already begging me to make this again! It’s decadent, and easy! 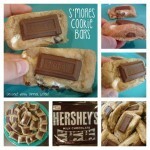 So really, there are no excuses NOT to make it… Unless you hate s’mores… But, what kind of person would that make you?! Crazy?! I think so! 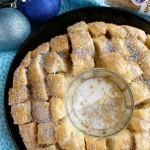 I made this post for Rhodes Bake-N-Serv, so head over to their blog and check out the recipe and tutorial! Believe me, you won’t want to miss it! Roll out each Rhodes roll flat with a rolling pin; about ¼-inch thin. Combine the cinnamon and sugar in a bowl. Brush or dip each side of the roll with butter, then dip it in the cinnamon-sugar covering both sides. Place some graham cracker crumbs, mini chocolate chips, and mini marshmallows on top. Fold/roll the cinnamon-sugar dough up and over the s’mores fillings. Place the rolled up dough seam-side down into a greased 9-inch round cake pan. Repeat with remaining pieces of dough. Cover with greased plastic wrap and let the dough rise to the top of the pan. Bake at 350 degrees Fahrenheit for 25 to 30 minutes, placing foil on top after 15 minutes of baking to prevent too much browning. Check the dough where the pieces touch to ensure it is cooked through. Make the marshmallow frosting by beating all the ingredients together in a large bowl with an electric mixer. Put the frosting in a zip-top bag, cut off the corner, and squeeze the frosting over the warm cinnamon roll cake. Sprinkle the warm, melty frosting with extra graham cracker crumbs and mini chocolate chips. 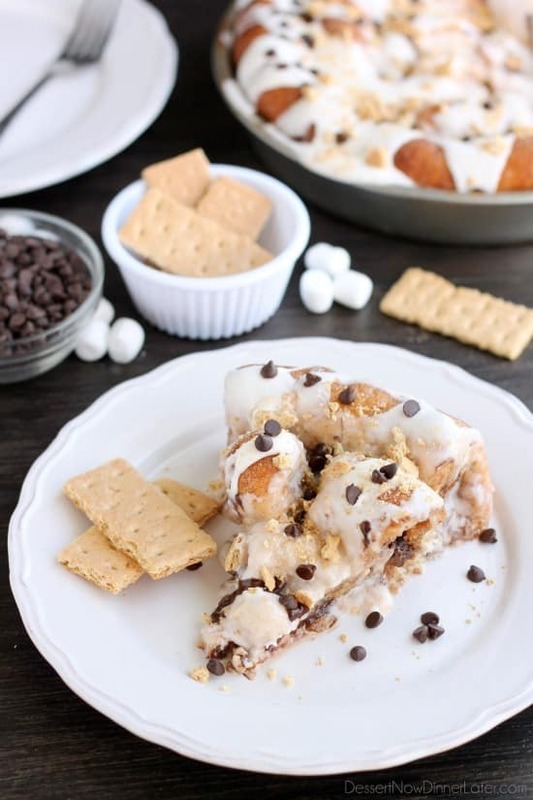 This S’mores Cinnamon Roll Cake holds its shape best if it cools slightly before being cut. Cover and store leftovers at room temperature up to 3 days. It’s crazy amazing! You’ll love it! I should probably make it again and re-photograph it. The layers look amazing once it has cooled completely! This cinnamon roll cake looks gorgeous, Amber! I love anything s’mores and combining it with cinnamon sounds even better! Thanks Kelly! It was a winning combo for sure! Uhhhh oh my gosh, this sounds AMAZING! 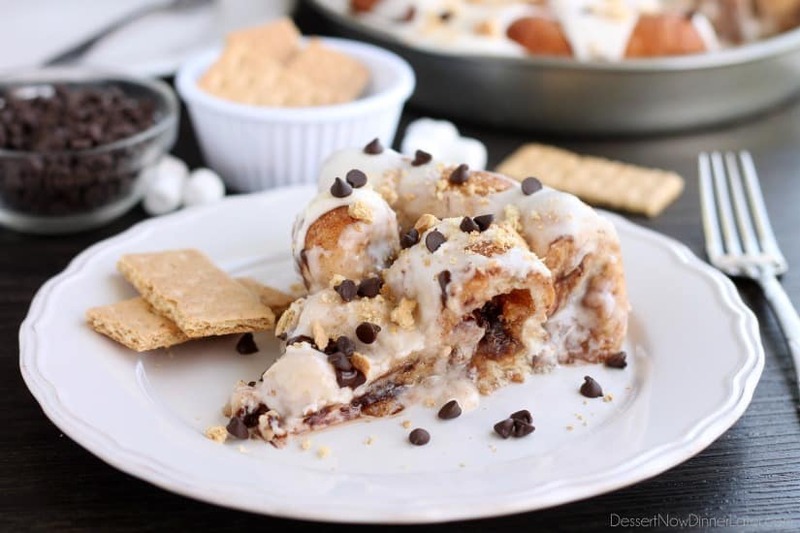 S’mores anything is so perfect for summer, and cinnamon rolls are the best thing ever any time of year! Yum! Oh, you will love this Jess! Oh, man. THIS is how you do smores! We had our first s’mores of the summer this past weekend and if anything all it did was make me crave all things s’mores even more! 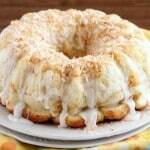 Soooo yeah, this cinnamon roll cake is definitely happening! You HAVE to try this Sarah! You will die! It’s so yummy!